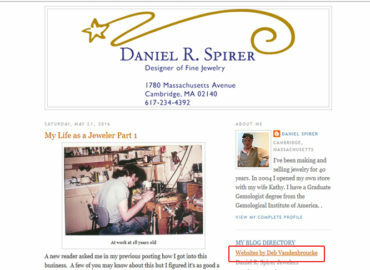 Web maintenance client client Daniel R. Spirer Jewelers put a debwork.com link on his Blogspot “sites to watch” section! Did you know? 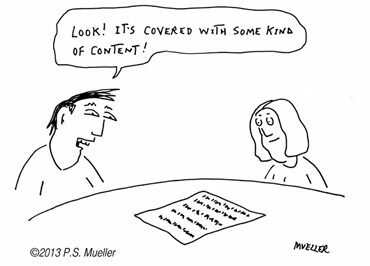 Links to your site = SEO GOLD. 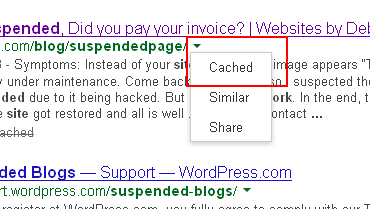 Google loves links to your site. Not junky links from ‘link farms’ but links from quality sites like this one. Thanks, so much!